Every corporate identity tells a unique story that combines art, technology, storytelling and brand strategy. We focus on the user experience, creation of visual impact, and strong brand communication, ensuring a true brand experience. 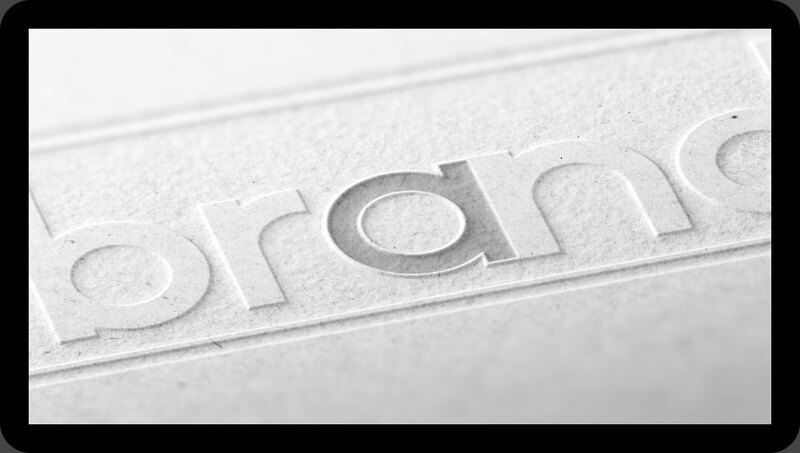 A Brand refers to the perceived image and emotional response to a company, its products and services. It also represents the conversation the customers are having with each other about the company. A Brand Identity describes the visual devices used to represent the company. Identity systems are a visual components package that is paired with style guidelines and used as a framework to ensure the corporate image is cohesive and consistent. A Logo is the main, identifiable visual element that helps customers remember a company’s brand. This is usually in the form on logotype, or an icon symbol, or both. The main purpose of effective logo design is that the logo should be simple, memorable, timeless and versatile. All of these things make up an identity and should support the brand as a whole. The logo however, is the corporate identity and brand all wrapped up into one identifiable mark. This mark is the symbol of the business as a whole. Style Guides have traditionally been produced as print and web-ready PDFs. They’re the core of the identity design, and usually accompany the logo, templates, fonts and other resources packaged together to make designing for the brand easier. Style guidelines are in-depth rules about logo usage, styling, and layout, typefaces, color palettes, layout guidelines and more.